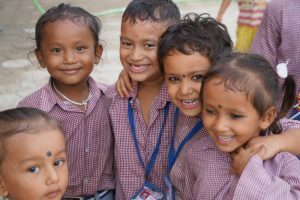 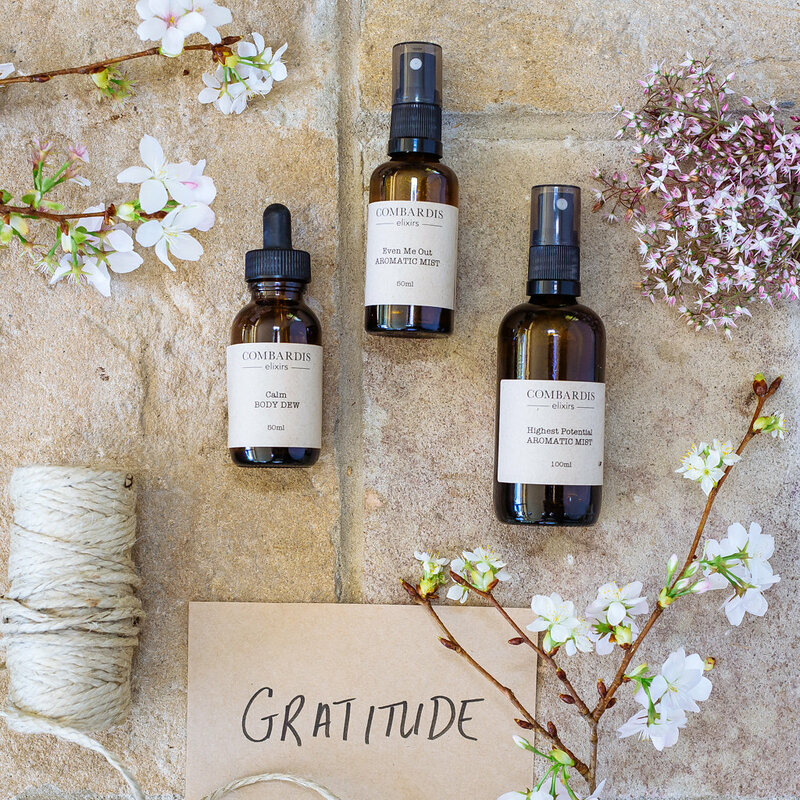 Living mindfully opens us to the beauty in every second, in every day. 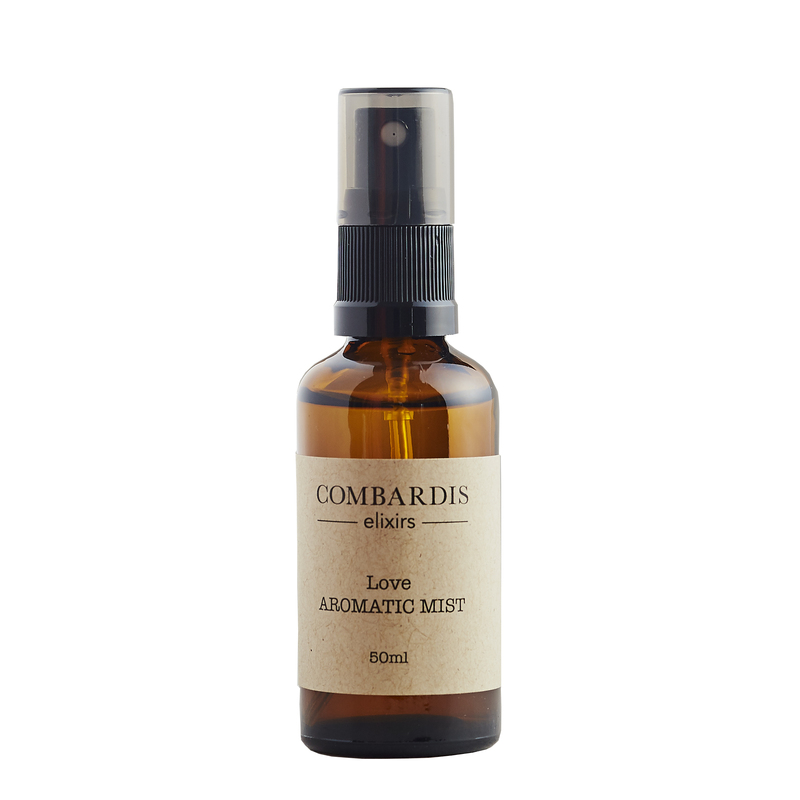 Infused with Juniper Berry, Cypress, Cedarwood, Frankincense and citrus essential oils, this blend has a deep earthy aroma. 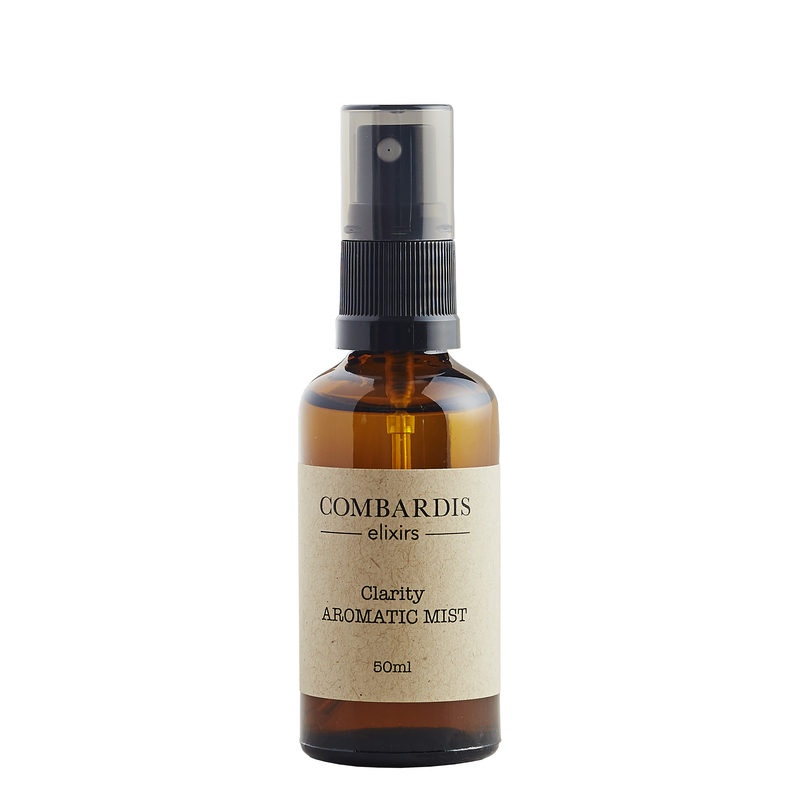 Created to centre and ground the mind, Present Moment Mist encourages a sense of undistracted awareness and supports your meditation practice. 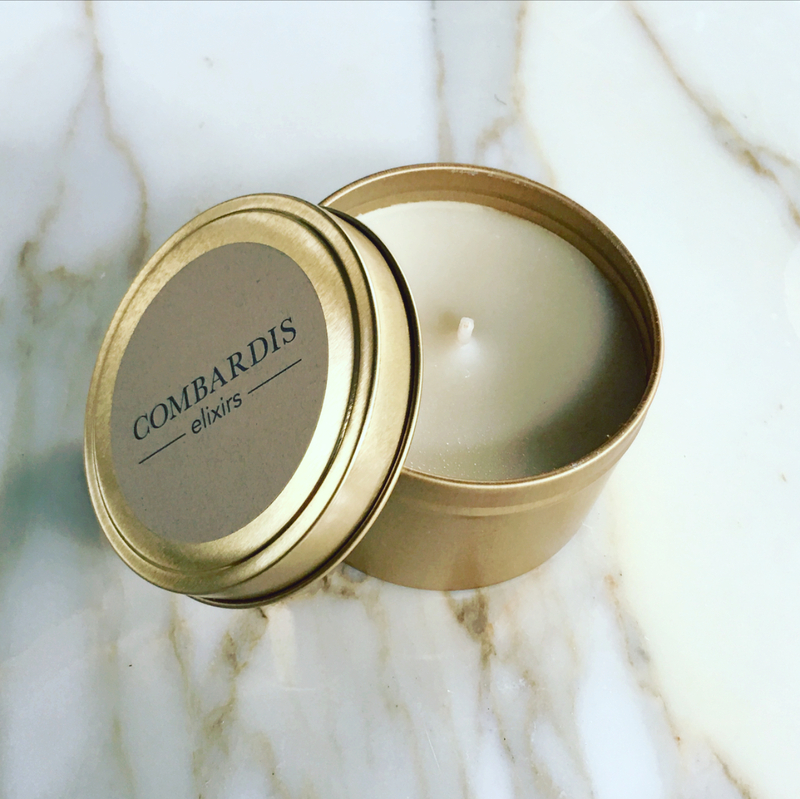 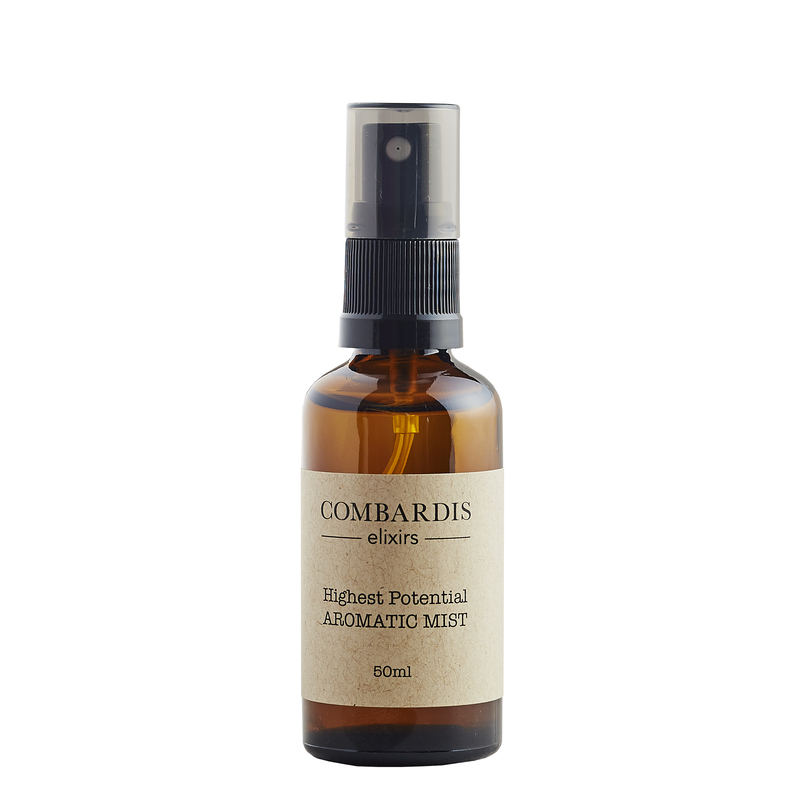 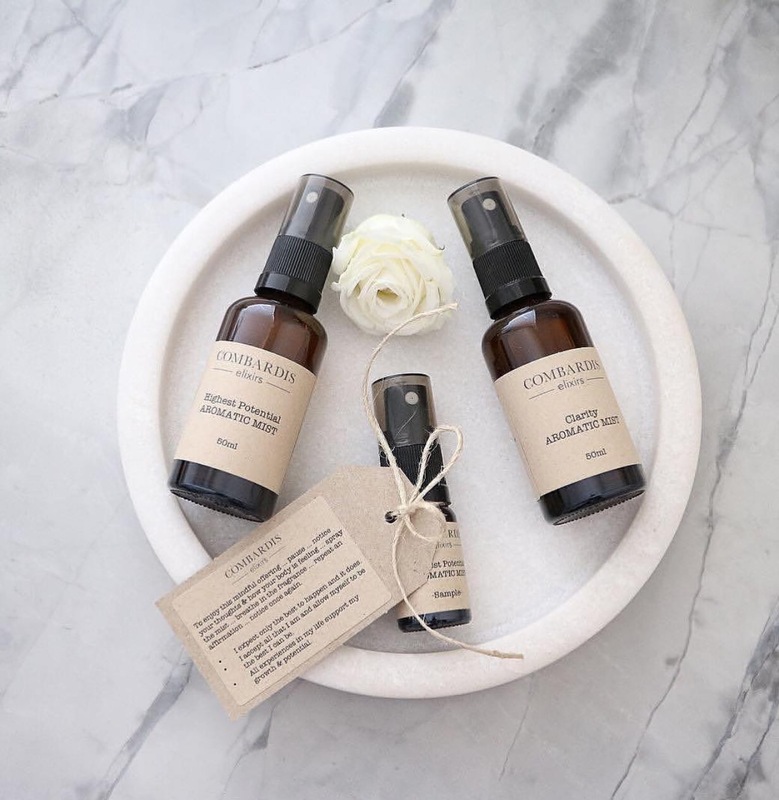 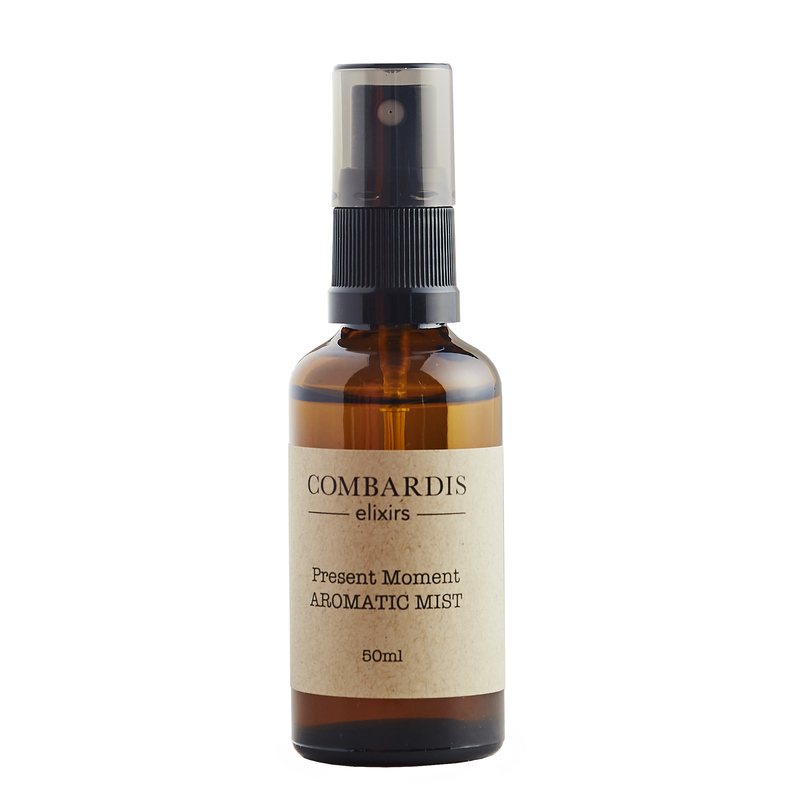 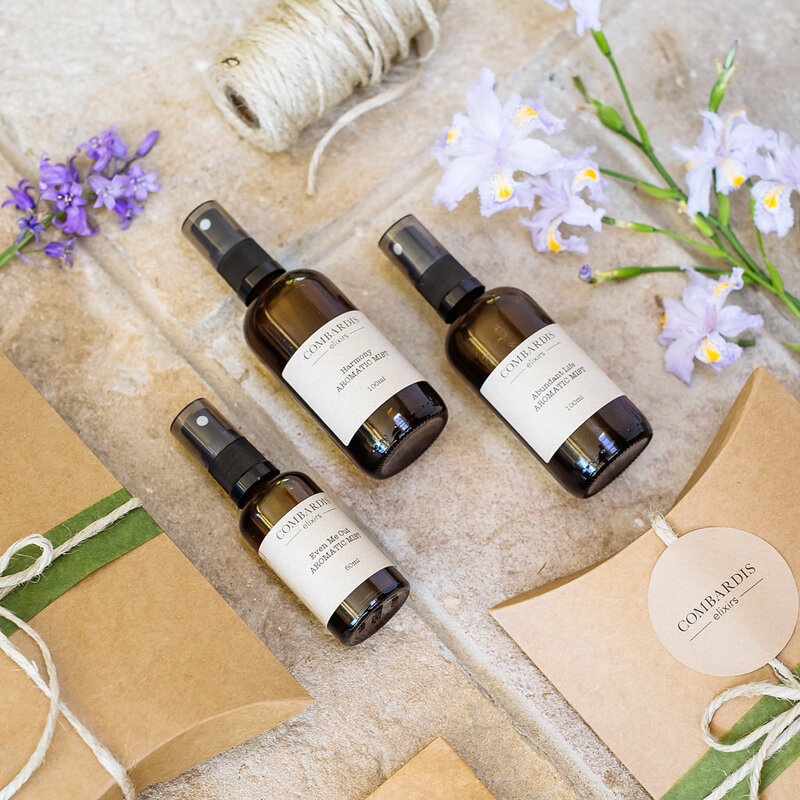 All Combardis mists are lovingly wrapped in materials that are gentle on the environment.